You use your smartphone every day - it's time to give it some love. 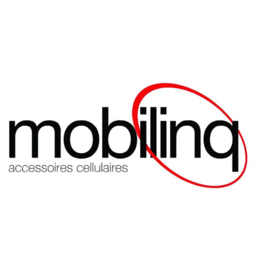 Find the latest phone covers and other phone accessories at Mobilinq. Cell phone repair, unlocking, and accessories for iPhone & Android at Pointe Claire, Quebec's premier shopping destination, CF Fairview Pointe Claire.